Members of the public in the Northern division have been urged not to take weather warnings lightly. Commissioner Northern, Jovesa Vocea says the weather might be calm at the moment but it will get worse. 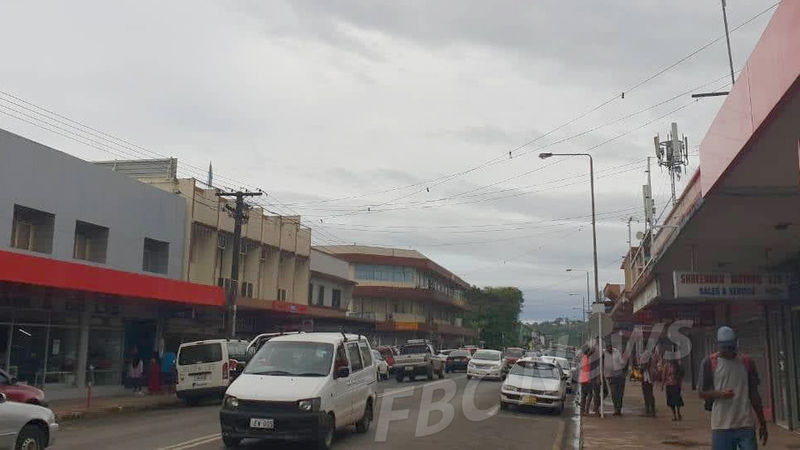 It’s been grey with overcast in Labasa since this morning, bringing occasional showers. 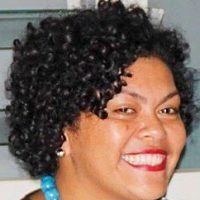 Vocea urges the public to be alert as they do not want a repeat of what happened when Tropical Cyclone Winston hit in 2016 catching many Fijians off guard and unprepared. Village Headmen and community leaders have been alerted to advice community members living in low lying and flood prone areas to evacuate to schools or evacuation centres if the weather intensifies. Families living in establishments that could be affected by Tropical Depression 03F are advised to evacuate their homes and move to structures that can withstand this oncoming depression. Residents in low-lying areas or homes located next to rivers are urged to take necessary action to ensure that they are safe during floods. The Northern Emergency Operation Centre is now open to help monitor the weather.